Jogging is sort of a mixed bag at Restorsea. Some of us quite literally run to the gym after a long day at the office, and the rest, well, could not think of any other worse form of punishment. Luckily our intern extraordinaire, Lily, fell in the former category, when she took her place at More magazine’s 13.5 mile marathon last month. 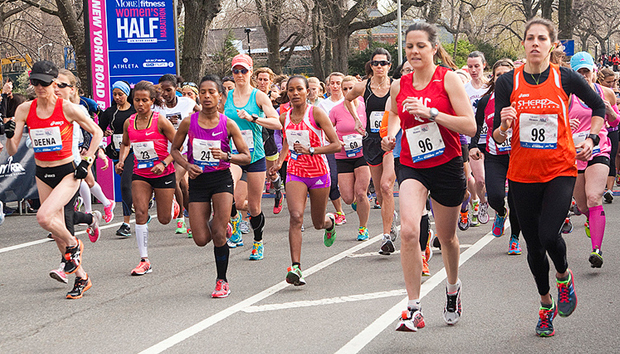 The race, the largest women's half marathon in the country, sprawled through Central Park and was a wonderful opportunity to welcome Spring to New York City. See some photos from Lily’s adventure below!